Be sure to check our online Health and Safety Fact Sheets (OSH Answers) for answers to your health and safety questions. Or check our Products and Services FAQs for answers to questions you may have about our many products and services. By providing us with as much detail as possible, we can better assist you with your question or information request. Remove "http://" from any URL you enter in the box. Choose One Mr. Mrs. Ms. Dr. If you live outside Canada and need assistance with a workplace health and safety problem, please read about international occupational health and safety centres from the International Labour Office (ILO). CCOHS is on the right. cross over King and Main St.
CCOHS is four blocks down on the right. 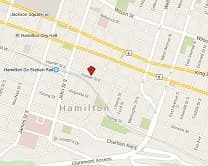 The GO train/bus service is also available to/from Hamilton. 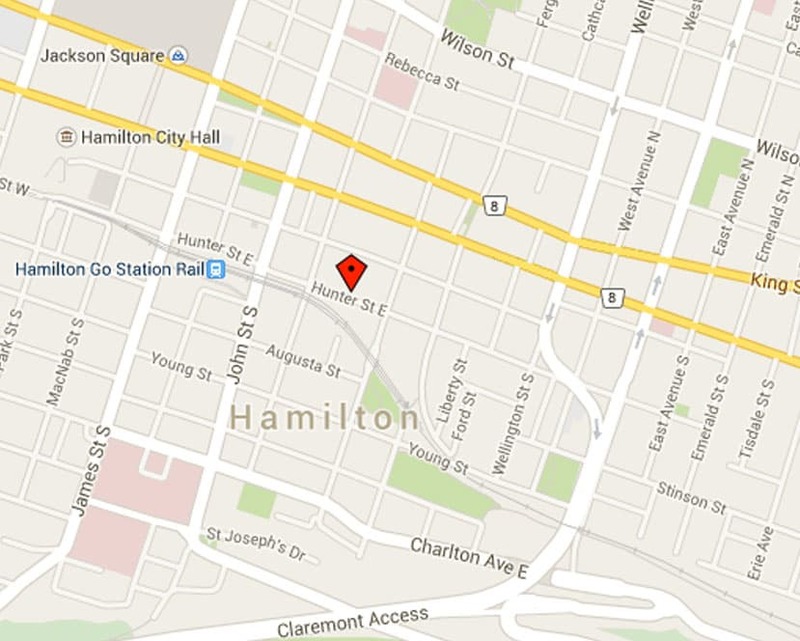 The terminal is located in downtown Hamilton just blocks from CCOHS. Go to www.gotransit.com for fare and schedule information.